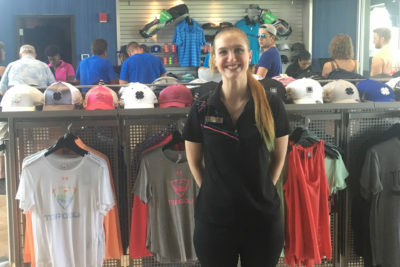 The Arc Jacksonville offers a wide range of programs and services to answer “what’s next?” for individuals of all abilities. 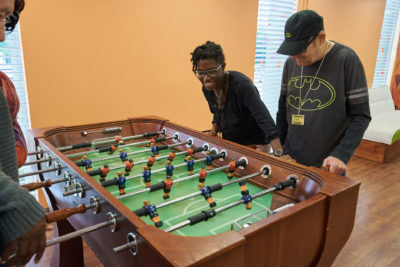 Through our day programs, group homes, young adult experiences and services in employment and mental health service, we help individuals take their next step on their journey toward independent, fulfilled lives. 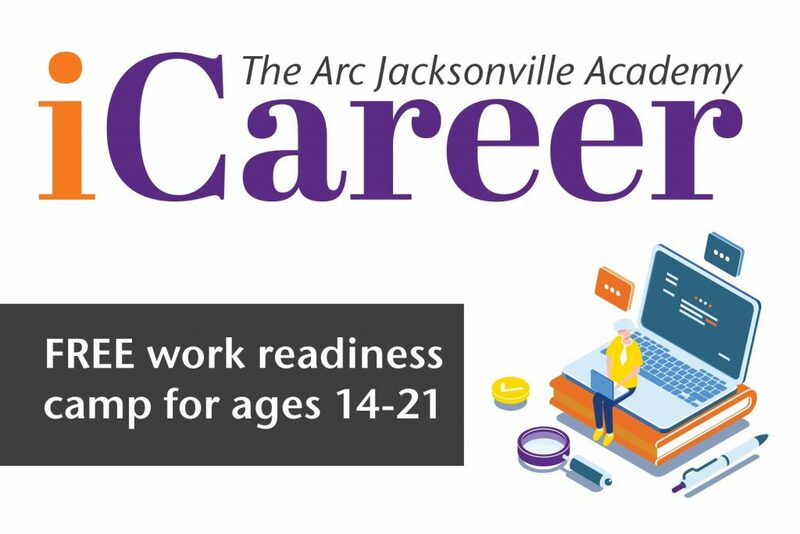 Free work readiness camp for students ages 14-21 during the summer. Three sessions are available at The Village and Downtown locations. Participants work closely with job coaches to secure employment with area companies and organizations. Participants earn a paycheck while receiving training to increase their job skills and guidance in skills of daily living. A hands-on community experience designed to give adults the skills needed to achieve a higher level of independence. A social and recreational program for adults seeking a slower paced environment featuring on- and off-site activities. Promotes emotional stability and personal growth through specialized individual, group and educational therapies. 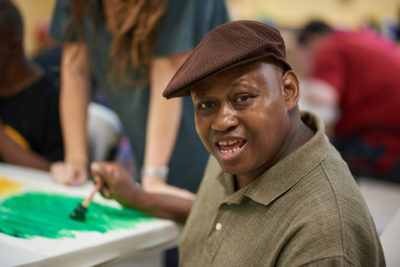 Participants work towards their unique goals in personal care, nutrition, communication and social skills. Provides fun and exciting activities and themed parties on Friday nights. 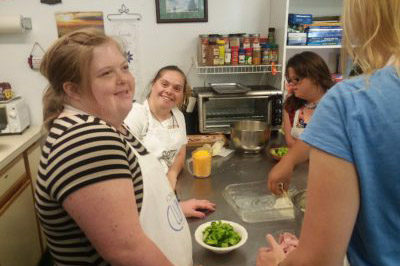 A four-week residential program teaching independent living skills. 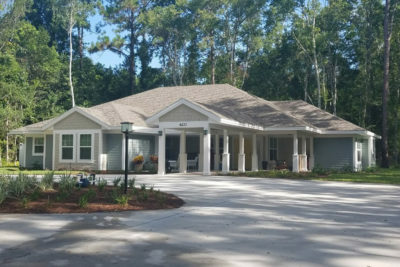 Five group homes providing 24/7 residential care with individualized care and training. 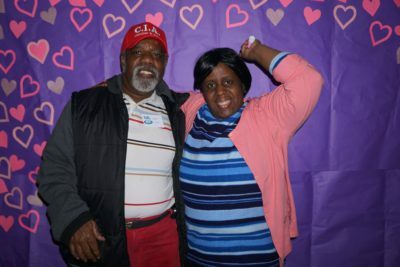 The Arc Jacksonville operates programs without regard to race, color and national origin. Click here for additional information on Title VI of the Civil Rights Act.